Eating money will not make you rich, but rather turn your insides into tub of paper confetti. 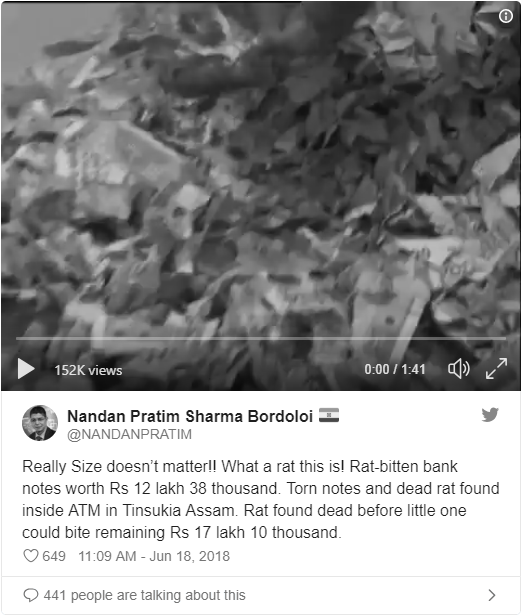 A rat in Assam state, India, learned this hard truth earlier this week when it squeezed its way inside an ATM machine, consumed and destroyed $17,662 worth of Rupees, and promptly died. The ATM in question was on the fritz for a few days when technicians were called to inspect it, Reuters reports. What they found looked like the contents of a paper shredder, with the rat already dead and buried within the mountain of minced up money. 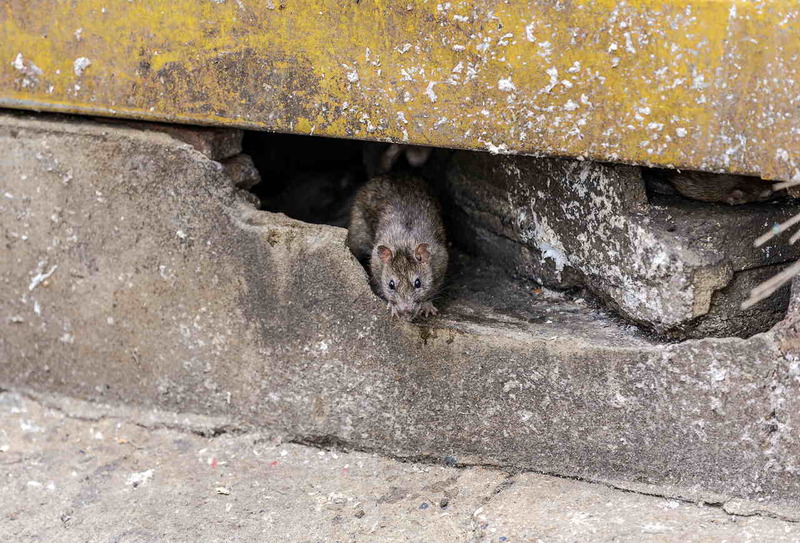 The rat was small enough to evade the ATM's security camera and burrow inside, ultimately ripping through $17,662 of its $42,685 supply. 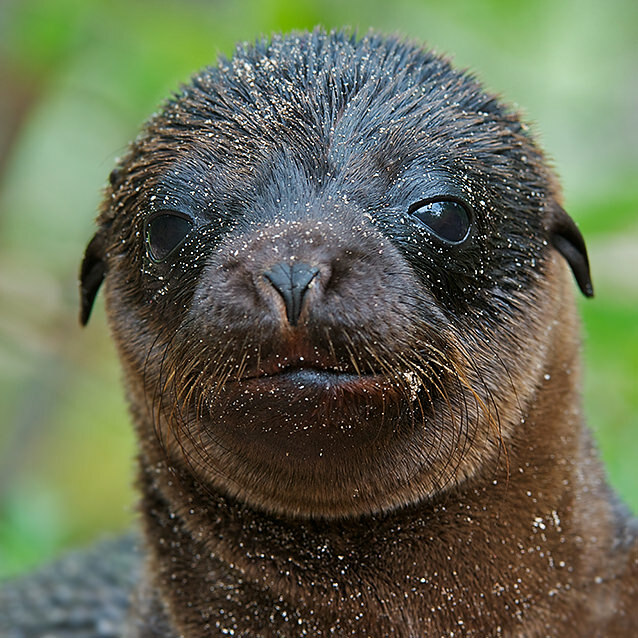 When the rodent's body was retrieved, it was already a stiff and withered corpse. 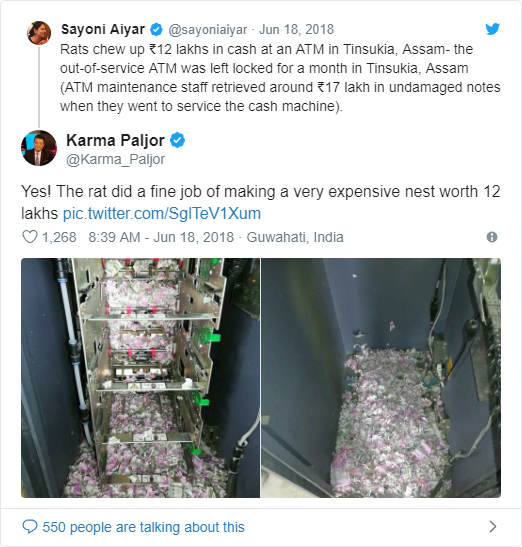 Although investigators found no footage of a rat entering the machine after reviewing security cameras, they later deemed that no foul play is suspected, according to the Hindustan Times.